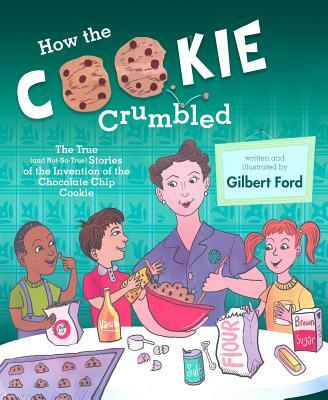 Gilbert Ford is the author and illustrator of some amazing nonfiction picture books about toys, fairs and war. 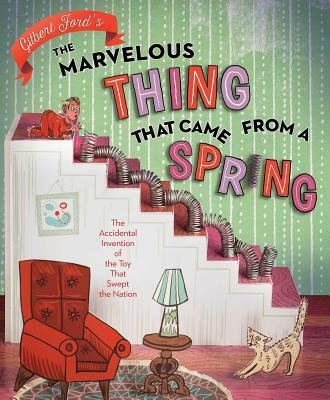 The first book we talk about is Gilbert’s author-illustrator nonfiction debut, THE MARVELOUS THING THAT CAME FROM A SPRING. So get ready to learn about the story behind your favorite childhood toy. 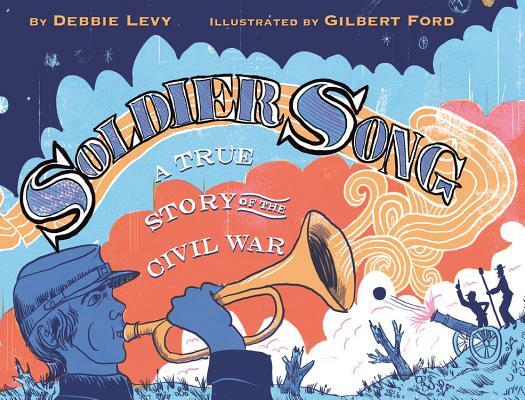 Then we discuss his illustrations in Debbie Levy’s SOLDIER SONG: A TRUE STORY OF THE CIVIL WAR. 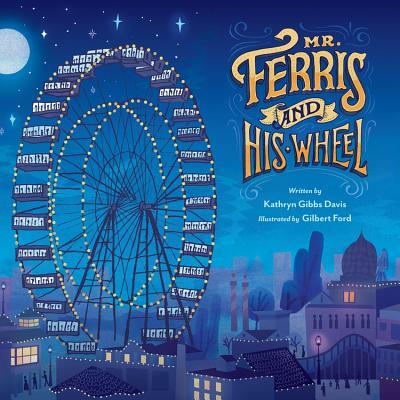 And I sneak in some Chicago’s World Fair talk with the first nonfiction book he illustrated MR. FERRIS AND HIS WHEEL. Atheneum has developed a common core curriculum guide for The Marvelous Thing That Came From A Spring. Download it! Thanks for listening to my chat with Gilbert Ford! If you enjoyed this episode, subscribe to the podcast on iTunes or sign up to receive emails of new episodes. If you want to be my best friend in the whole world wide web leave a review for the podcast on iTunes and share this episode. Thanks again for letting me and this podcast into your life. I loved this interview. Not only do you learn a lot about the guest, Gilbert Ford, and his books, but you get an even deeper insight into the host, Nick, as well. You can tell that both men truly enjoy what they do and they make it feel more like a coffee table chat, rather than an interview. I love to hear interviews with fellow authors because I feel we draw inspiration from each other. Keep up the great work!